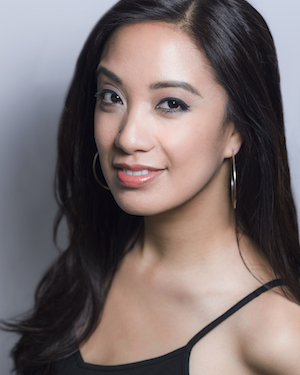 Congratulations to Jaygee Macapugay who is making her Broadway debut in the world premiere of School of Rock-The Musical, which begins previews on November 9th with the opening night set for December 6. Her debut will be in the same theatre, with the same composer, where she saw her first musical on Broadway – the legendary Winter Garden Theatre and Andrew Lloyd Webber. Only this time, instead of CATS, it’s School of Rock-The Musical. Based on the smash hit 2003 film of the same title, School of Rock-The Musical will feature music from the movie, as well as an original score by Andrew Lloyd Webber and lyricist Glenn Slater, with a book by Julian Fellowes and direction by Laurence Connor (currently represented on Broadway by Les Miserables). Joining the previously announced Alex Brightman as “Dewey Finn” and Sierra Boggess as “Rosalie Mullins,” will be Spencer Moses as “Ned,” Mamie Parris as “Patty,”Evie Dolan as “Katie,” Carly Gendell as “Marcy,” Ethan Khusidman as “Mason,” Bobbi MacKenzie as “Tomika,” Dante Melucci as “Freddy,” Brandon Niederauer as “Zack,” Luca Padovan as “Billy,” Jared Parker as “Lawrence,” and Isabella Russo as “Summer.” The adult ensemble includes Natalie Charle Ellis, Emily Cramer, Alan H. Green, Michael Hartney, John Hemphill, Merritt David Janes, Lulu Lloyd, Jaygee Macapugay, Cassie Okenka, Patrick O’Neill, Tally Sessions, Jesse Swimm, Jonathan Wagner, and Jeremy Woodard. The children’s ensemble includes Taylor Caldwell, Ava Della Pietra, Jeffrey Samuel Kishinevskiy, Sofia Roma Rubino, Jersey Sullivan, Hayden Wall, Corinne Wilson, and Shahadi Wright-Joseph. Warner Bros. Records will release the Original Broadway Cast Recording for School of Rock – The Musical on Friday, December 4, 2015, on the eve of opening night. The new album will feature a new score by Andrew Lloyd Webber and lyricist Glenn Slater, along with three songs from the immensely popular 2003 film. Three-time Grammy Award-winner Rob Cavallo, who has worked with Green Day, My Chemical Romance, Paramore, Goo Goo Dolls, Phil Collins, andGary Clark Jr., produced the album along with Lloyd Webber. 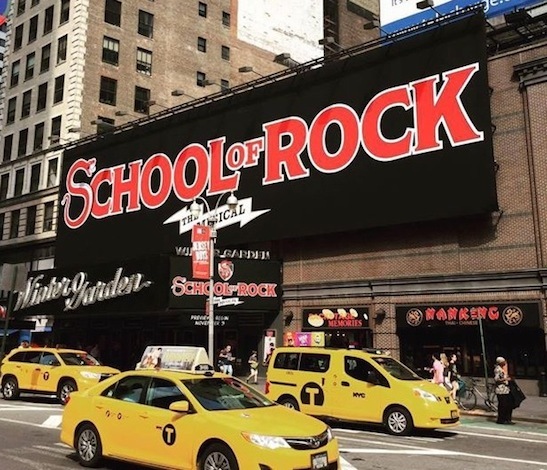 School of Rock-The Musical is produced on Broadway by Andrew Lloyd Webber for The Really Useful Group, Warner Music Group & Access Industries, The Shubert Organization, and The Nederlander Organization. Nina Lannan and Madeleine Lloyd Webber serve as Executive Producers. Tickets for School of Rock – The Musical are on sale to the public via Telecharge.com or by calling 800-447-7400. The Winter Garden Box Office will open on Monday, September 28, 2015. Other favorite NYC credits include: Irene Molloy in Hello, Dolly! with Baayork Lee’s National Asian Artists Project; originating roles in two Pete Mills musicals with Prospect Theatre Company (Honor, The Rockae); workshopping Off-Broadway’s musical comedy Disenchanted! 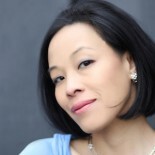 (Mulan, Pocahontas); and featured soloist for the concert, Suites by Sondheim at Lincoln Center’s Alice Tully Hall. Regionally, Jaygee has been privileged to perform at the 5th Avenue Theatre, the MUNY, Casa Manana, Maltz Jupiter Theatre, KC Starlight, North Carolina Theatre, to name a few. The productions have been as varied as the locations- Brenda in Smokey Joe’s Cafe, Kim in Miss Saigon, Mary Magdalene in Jesus Christ Superstar, and The King & I with Lou Diamond Phillips. Whenever possible, Jaygee loves to combine performance with community engagement. As a former USO singer, she proudly performed for our troops as a member of the Andrews sisters inspired trio, “The Liberty Belles,” and also performed for President Bush Senior and former first lady Barbara Bush, NYC Mayor Bloomberg, and live on national television for “New Year’s Eve with Carson Daly”. 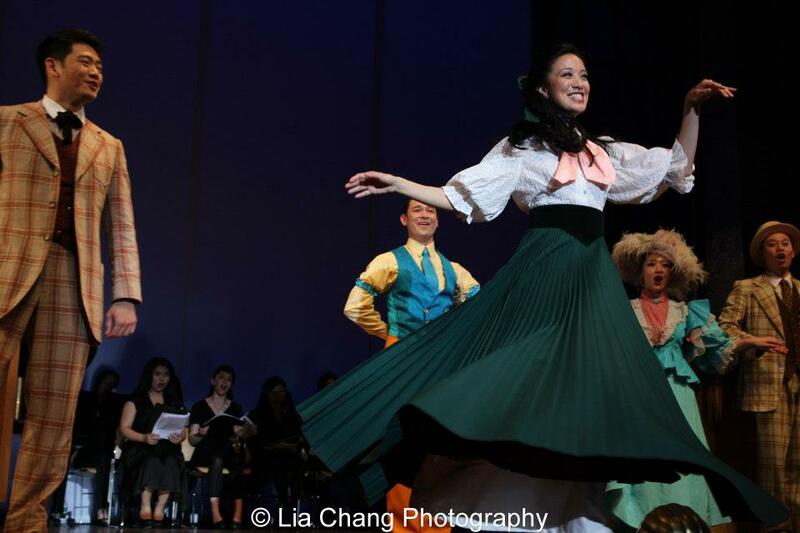 Jaygee is also a proud member of Broadway Barkada, a collective of Filipino American professional performing artists. 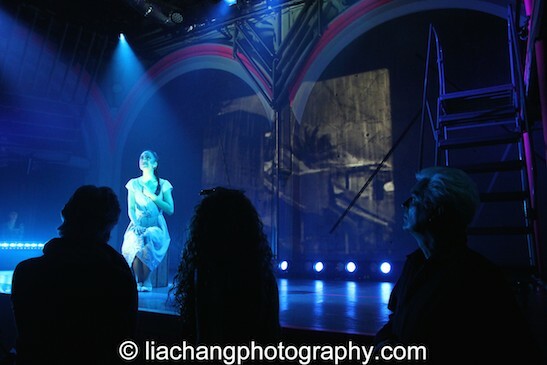 This entry was posted on September 21, 2015 by Lia Chang in Asian American Artists, Entertainment, Music, New York, Theater and tagged Alan H. Green, Alex Brightman, Alex Timbers, Andrew Lloyd Webber, Anna Louizos, Ava Della Pietra, Backstage Pass with Lia Chang, Bobbi MacKenzie, Brandon Niederauer, Cal McCrystal, Carly Gendell, Carol Angeli, Cassie Okenka, Corinne Wilson, Dante Melucci, David Byrne, Dewey Finn, Emily Cramer, Ethan Khusidman, Ethan Popp, Evie Dolan, Fatboy Slim, Glenn Slater, Hayden Wall, Here Lies Love, Imelda Marcos, Isabella Russo, Jack Black, Jared Parker, Jaygee Macapugay, Jeffrey Samuel Kishinevskiy, Jeigh Madjus, Jeremy Woodard, Jersey Sullivan, Jesse Swimm, JoAnn M. Hunter, John Hemphill, Jonathan Wagner, Julian Fellowes, Laurence Connor, Lia Chang, Luca Padovan, Lulu Lloyd, Mamie Parris, Merritt David Janes, Michael Hartney, Mick Potter, Natalie Charle Ellis, Natasha Katz, Patrick O'Neill, richard linklater, School of Rock, School of Rock-The Musical, Shahadi Wright-Joseph, Sierra Boggess, Sofia Roma Rubino, Spencer Moses, Tally Sessions, Taylor Caldwell.